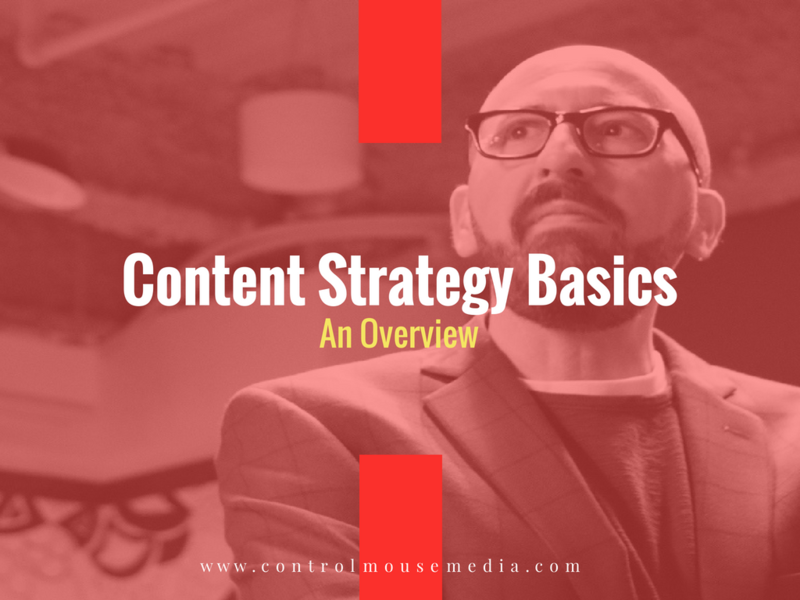 Content Strategy Basics: An Overview is a free online course to introduce you to the principles and practices of using content to find and connect with an audience, build trust, and ultimately, earn paying customers. NOTE: Log in here if you have already registered for this course. When you are inside the course itself, the outline will always be on the right-hand side, or below the module content if you are using a mobile device or tablet. Use the course outline to navigate around the course. Checkmarks (completed items) and stars (favorite items) will only appear in the course outline if you are registered, logged in, and have previously clicked the Mark as Complete and Mark as Favorite buttons.